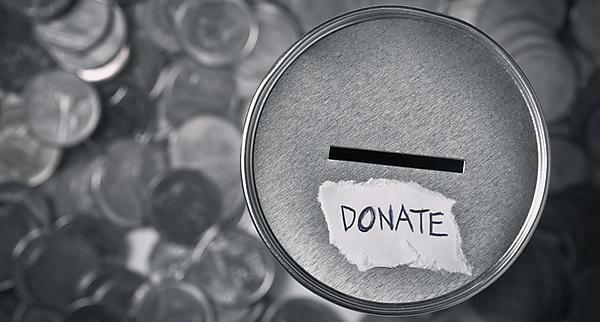 Fundraisers’ sense of themselves as moral individuals is damaged by having to make the difficult ethical decisions they encounter every day in their jobs, new research has revealed. But those fundraisers who feel the greatest pride in their profession suffer significantly less damage to their moral identity than colleagues with low levels of pride in their work. The study, by Plymouth University’s Centre for Sustainable Philanthropy (CSP), was conducted at the Institute of Fundraising’s National Convention in July this year. More than 220 delegates, including fundraisers and non-fundraisers, were asked a series of questions and posed a number of ethical dilemmas to assess their implicit and explicit moral identities. The results showed while both groups felt equally good about themselves before making difficult ethical decisions, fundraisers felt significantly worse after they had made an identical set of sometimes difficult decisions. It also demonstrated that those with low professional pride need to pretend to themselves that being a moral person is not an important part of who they are, while those with high levels of pride do not need this sort of coping mechanism. The research was conducted at the convention by Professor Shang and the manager of the Plymouth Charity Lab, Sophie Kong. Among numerous questions, it asked participants about their attitudes to personal gift acceptance from major donors, especially in circumstances when it was frowned upon by their charity. It also explored how many charity solicitations they felt it was appropriate for existing and committed donors to receive. For over 20 years we’ve been developing and disseminating the body of fundraising knowledge for clients all around the world. We offer a unique blend of academic rigour and practical relevance in everything we do. The University of Plymouth Hartsook Centre for Sustainable Philanthropy has produced a wealth of reports. The reports are available to help both individuals and organisations develop their fundraising practices and contain many useful case studies. At Plymouth we offer a range of fundraising courses at undergraduate and postgraduate levels. These courses are designed those who are interested in pursuing a career in the voluntary sector.